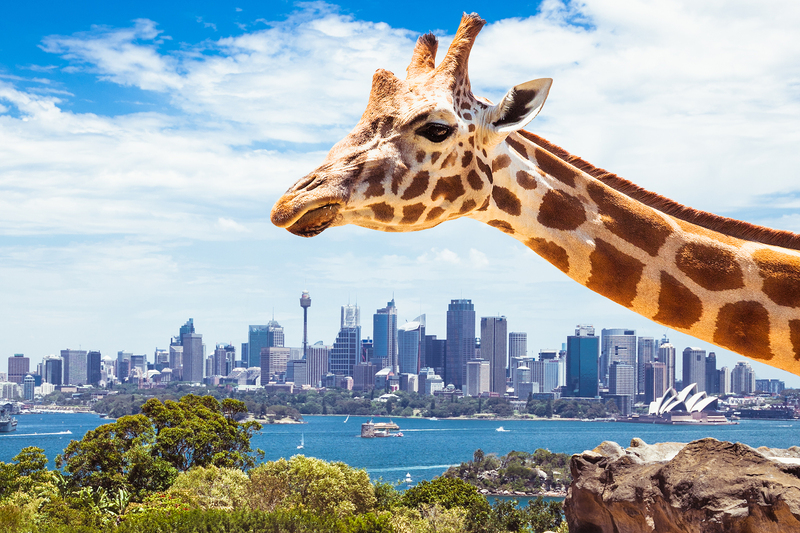 Australia, one of the world’s largest countries in terms of surface (and, at the same time, with one of the lowest population densities), has two main trademarks that are known all over the world and immediately lead you to think about the country “down under”: kangaroos and Sydney. No offence to the joyful jumping jacks, but today we’re going to talk about the latter. Sydney is the country’s largest (and most developed) city. Most of Australia’s economic activity takes place in this almost 5 million strong metropolis and, of course, political life follows suit, even though the capital remains in Canberra. The area was inhabited in the past by indigenous people, Port Jackson (Sydney’s natural harbor) being a sort of cradle of life for the continent. After the British Colonial occupation, the area was transformed into a penal colony and steadily grew to become the economic powerhouse that it is today. The most important attraction that Sydney has to offer is its bay. Everything in the city is built so that any person can have easy access to the waters of the Pacific, at any given moment. The Sydney Opera House, built in the 70’s, on an island in the middle of the bay, is the landmark building of the city, together with the Harbor Bridge. The latter can be crossed either by car or on foot, or can be climbed! Coming from the South side, to get some fantastic views over the harbor. 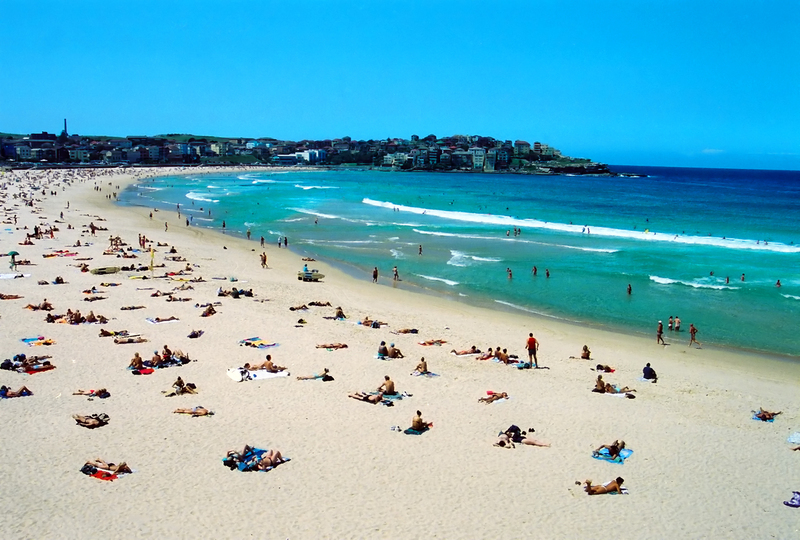 Despite its urban appearance, Sydney is also a pleasant beach destination, for those of you who want to just lie around and do nothing. All around the district you’ll find splendid beaches, Watsons Bay, Manly or Bondi being the most known. 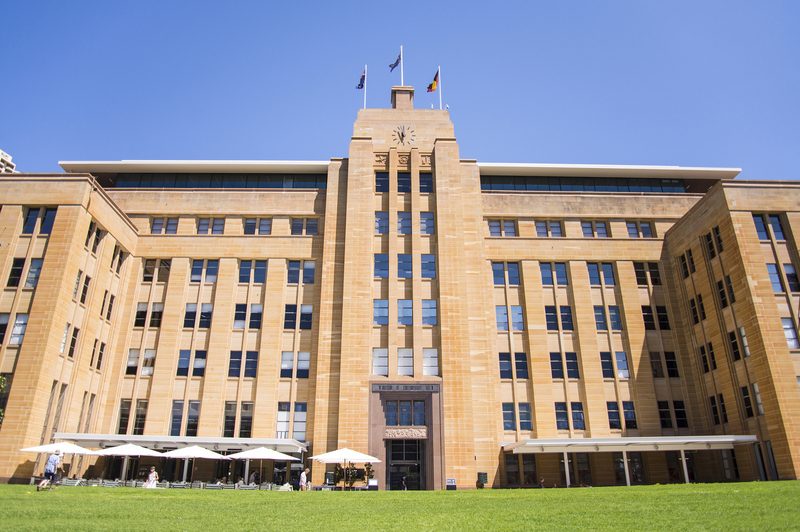 The city is also full of history – being one of the first British settlements in Australia, it has a lot of colonial and imperial heritage to display. The Rocks is the so-called tourist quarter, boosting dozens of crafts and souvenirs’ shops, as well as restaurants and cafes. Here you can also see some of the oldest urban buildings in Australia. Last, but not least, because Sydney is such a great place to visit, be sure you don’t miss a climb up to the top of Sydney Tower for one of the best views in the country, Taronga Zoo, the biggest metropolitan zoo in the world (naturally, as Australia has one of the most interesting wildlife on the planet) and the Australian Museum, housing a unique collection of natural and historical wonders. Enjoy your time in Australia! What Should You See in Sydney?